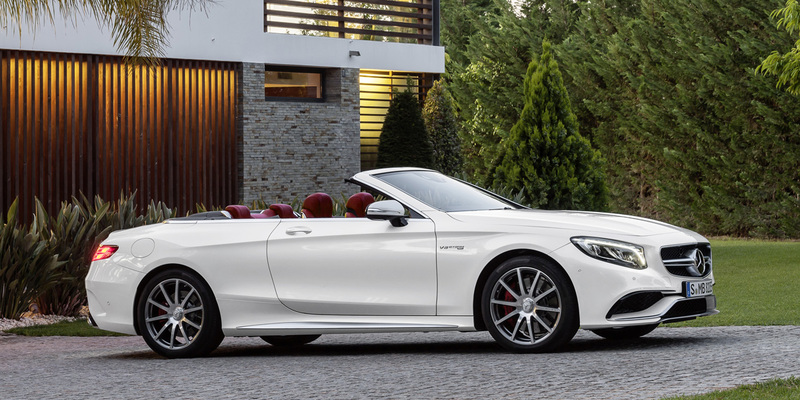 CG Says: For 2017, Mercedes-Benz’s flagship large-car line gains a new convertible version. Also new is the Mercedes-Maybach S550 4Matic. Previously, the ultra-luxury Maybach was only offered with a V12 engine and rear-wheel drive. The new S550 4Matic adds all-wheel drive and replaces the V12 with a turbocharged 4.7-liter V-8 that also powers the Mercedes-Benz S550. A nine-speed automatic transmission is now paired with the turbo 4.7-liter V8—previously that engine was mated to a seven-speed auto. A “Magic Sky Control” adjustable-tint fixed sunroof is newly optional. S-Class is a premium large car available in sedan, coupe, and convertible bodystyles. Maybach revived a name used for a Mercedes prestige line during 2002-12. 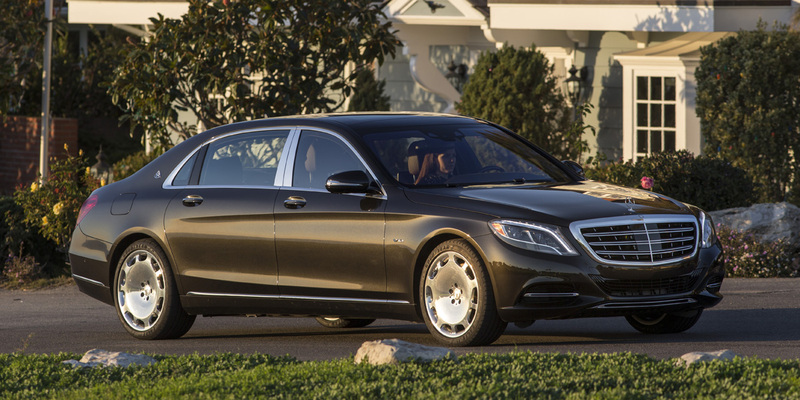 Maybachs have a 132.5-inch wheelbase—7.9 inches longer than a standard S-Class sedan. Base engine for the S-Class is a 449-horsepower turbocharged 4.7-liter V8. AMG S63 models are powered by a 577-hp turbocharged 5.5-liter V8. A turbocharged 6.0-liter V-12 develops 523 hp in S600 and Mercedes-Maybach S600 or 621 hp in AMG S65 models. The S550e Plug-in Hybrid pairs a turbocharged 3.0-liter V6 with an electric motor for a combined 436 horsepower. All engines are mated with a seven-speed automatic transmission—except the 4.7-liter V8, which has a nine-speed automatic. All-wheel drive is available with V8s. Standard equipment includes dual-screen entertainment system and MAGIC BODY CONTROL, which uses a camera to read the road surface ahead and automatically adjust the suspension. Available luxury features include power rear seats with folding tables, rear refrigerator box, cabin fragrances, power rear sunshade, and silver champagne flutes. 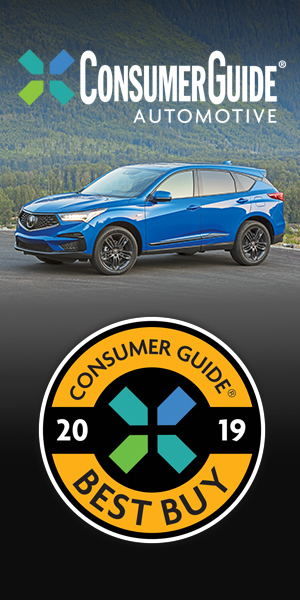 Available safety features include autonomous emergency braking, lane-keep assist, drowsiness alert, cross-traffic alert, pedestrian detection, and Night View Assist Plus. The S-Class lineup grows much stronger as Mercedes-Benz adds desirable new variations that suit a broader range of luxury tastes. 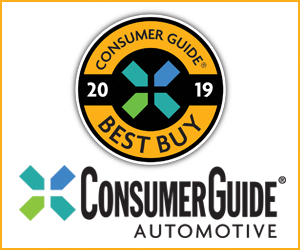 Although it’s not perfect, make no mistake that the S-Class remains a luxury car of the highest order, easily competing with the best sedans and coupes in the world.